so that you have the foundation that you need in order to thrive in tech. Then, I'll show you how the industry is evolving around us so that starting today, you can elevate your team. 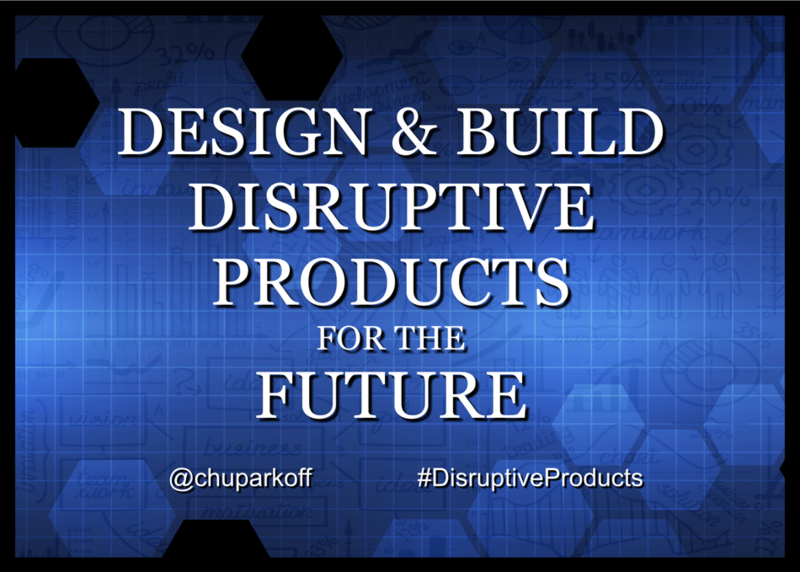 The next decade is going to be the decade of billion-user products. Someone has to build them. It might as well be you!